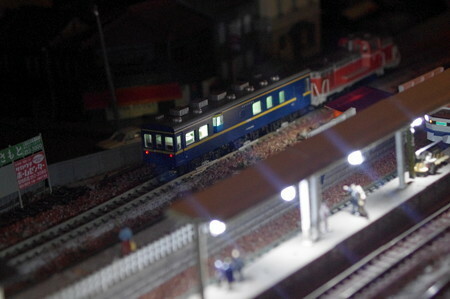 (11/11)Welcome to Senri Railroad Blog!! This train consists of 12cars. Welcome to Senri Railroad Blog! !